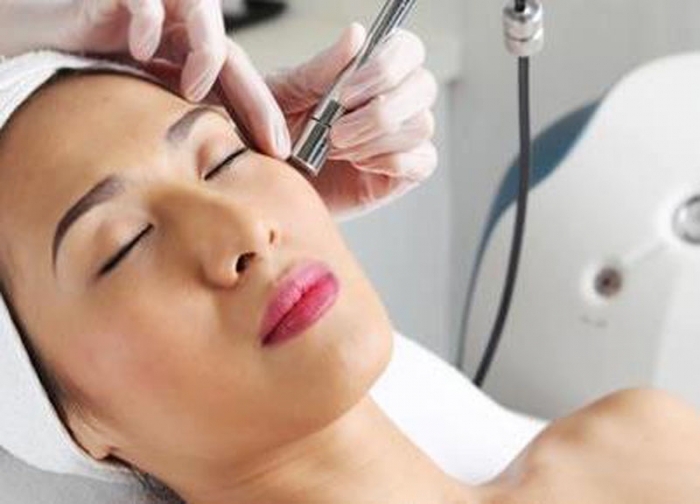 Microdermabrasion is a non-surgical procedure that forces the regeneration of new skin while simultaneously stimulating production of healthy cells, collagen and elastin. 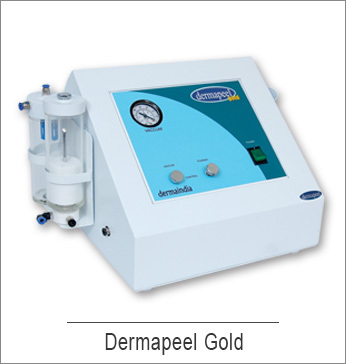 Treatment for the entire face takes place with no discomfort. The procedures is described to feel like a light suction running over your face. Very minimal side effects result from this procedure. Some individuals may find their face is slightly pink for a day afterwards, but resumes back to normal in no time.